To most people cheating has to do with having s-x with some other person(s) other than one's partner or spouse. Well, that's not the only form of cheating. If you have a friend of the opposite s-x who you think understands you enter than your primary spouse or partner, if you share more of your deepest fears, future plans, thoughts and problems with this friend of yours than you do with your spouse or partner, then you are obviously cheating on your partner by having an emotional affair with your friend. There is no one that doesn't want a conducive relationship with their partner or spouse. A relationship in which friends of the opposite s-x can't come in between, a relationship that is based on friendship and trust in which your partner doesn't have to feel deceived, betrayed and lied to due to an emotional affair between you and your friend of the opposite s-x. By and large, having a Platonic relationship with a member of the opposite s-x outside your spousal relationship is harmless as nothing. But it can do a quite lot of harm because, such kind of friendship can lead to an emotional affair which is as dangerous as extra marital s-xual relationship to your marriage. 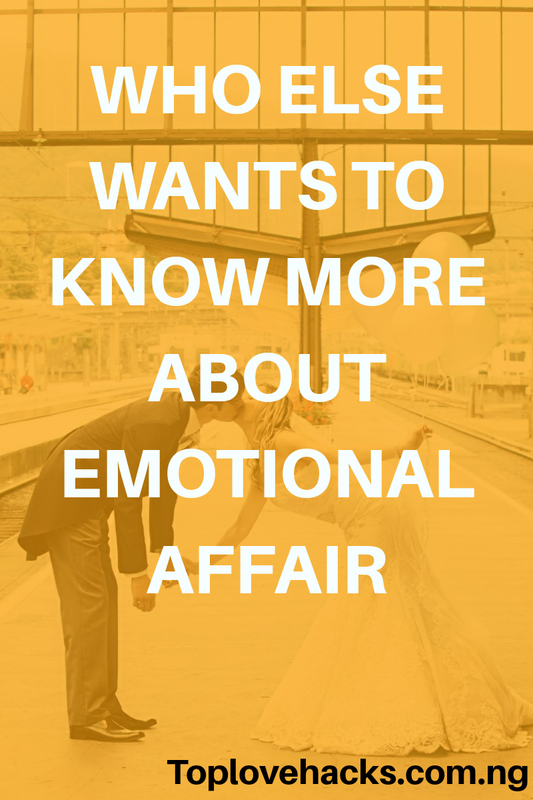 Emotional Affair, is a relationship between a person and someone other than their spouse which affects the level of intimacy, emotional distance and overall dynamic balance in the marriage or primary relationship. In such a relationship, cheaters are often guilt free owing to te fact that s-x is not involved and like earlier mentioned, it as dangerous as extra marital s-xual relationship. The painstaking thing for your partner when you are into emotional affair is the feeling of being betrayed, deceived and lied to. Most people find it difficult to differentiate between Platonic relationship and emotional affair because, according to them, there is no difference. But in truth, they differ. 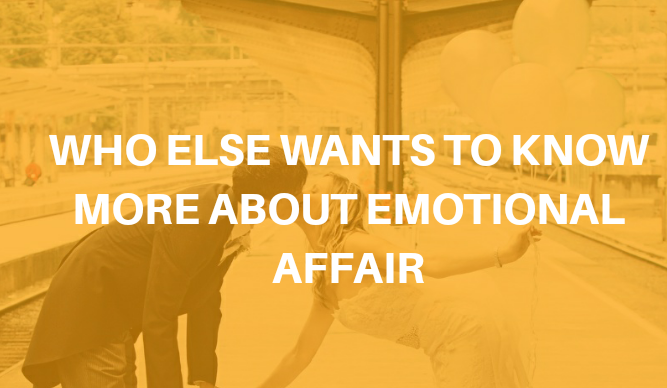 Because, people who indulge in emotional affair often keeps it a secret from their spouses while a Platonic relationship is the other way round. Also, there is a form of s-xual attraction or chemistry between people who are involved in emotional affair and that is not the case in a Platonic relationship. When investment of intimate information crosses boundaries set by married couples then, a Platonic relationship has given rise to an emotional affair. 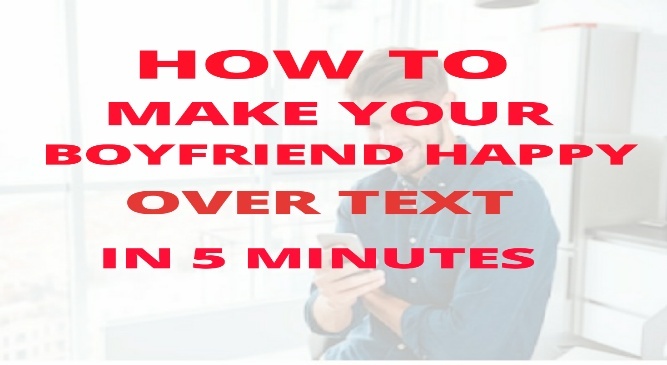 You might be having an emotional affair outside your relationship or marriage if; you are withdrawing from your spouse or partner, you are preoccupied and day dream about your friend more and more, your are not interested in being intimate with your spouse, the amount of time you spend together with your partner or spouse is drastically getting low, "we are just friends" is always your reply whenever you are confronted about your friend, you are sharing your thoughts, feelings and problems with your friend more than you do with your spouse, you always find reasons to give your friends personal gifts and you are keeping your friendship a secret from your spouse. And on the other hand, your partner might be having an emotional affair if; your spouse sudennly starts withdrawing from you or critizies you often, your partner seams to be interested in certain technologies or hobbies seemingly out of the blue, your partner gets defensive or makes you feel crazy whenever you confront them over a particular friend of theirs, you seam to hear much about this friend of your spouse's opinion and yours seams to count less and lastly, your gut tells you something is going on. 1. Plan on living a balanced life with one another. 2. Master the art of having a healthy conflict in your relationship or marriage so as to avoid building up of irritations. 3. Talk about practical issues, plans, events and personal feelings with your spouse. Just communicate with each other on a daily basis. 4. Figure out ways to have fun with each other like going on dates and so on. 5. Be supportive of one another. 6. 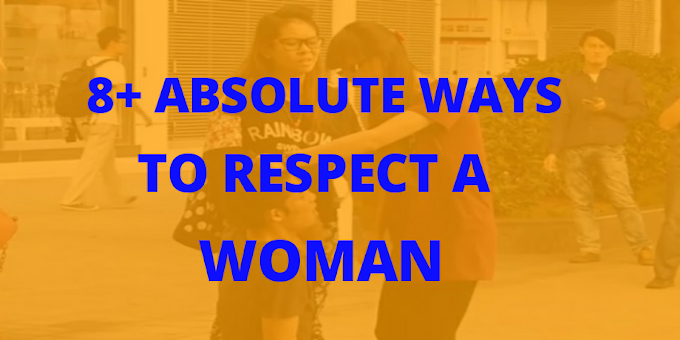 Show respect and mutuality for each other. 7. Always try to repair hurts quickly and genuinely. An apology goes much further than trying to be right. Emotional affair has been the crucial reason behind the breaking up of some relationships and marriages. The only way out is to build a relationship with your spouse that is based on friendship and trust. The tips mentioned above will help you out on this. Put them to practise and watch your relationship or marriage last longer!! !